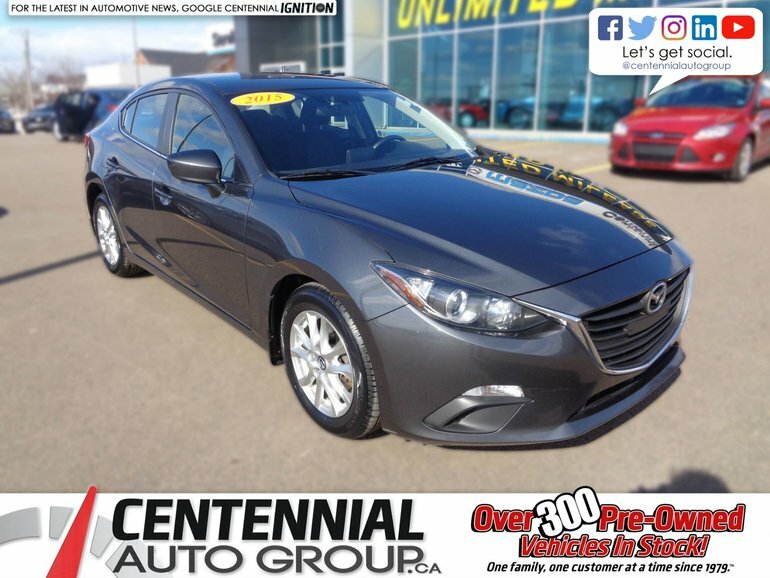 No matter the segment, Mazdas are always class leaders when it comes to driving dynamics, and this 2015 Mazda 3 sedan is certainly no exception. The 3 blends power, efficiency, handling, ride quality, and comfort like no other small car. 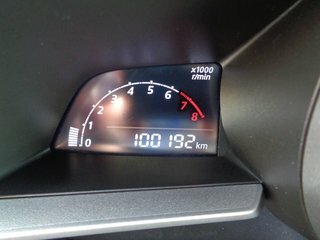 In GS trim, this manual-transmission 3 includes heated seats, a backup camera, a large central-mounted infotainment unit with intuitive central command, Bluetooth, cruise control, pushbutton start, and air conditioning. 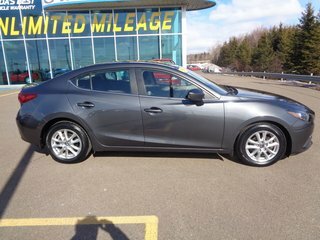 Thank you for your interest in this Mazda 3 located at Centennial Mazda, 402 Mt. Edward Road, Charlottetown, PEI. We look forward to hearing from you – call us toll-free at 1 (877) 339-6031. 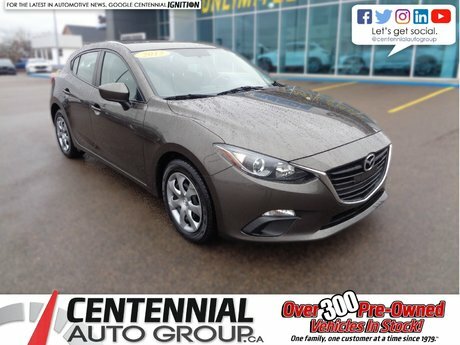 Interested by the 2015 Mazda Mazda3 GS **AS LOW AS $49.00 WEEKLY PLUS TAXES** | **Financing available for almost all credit situations** ?